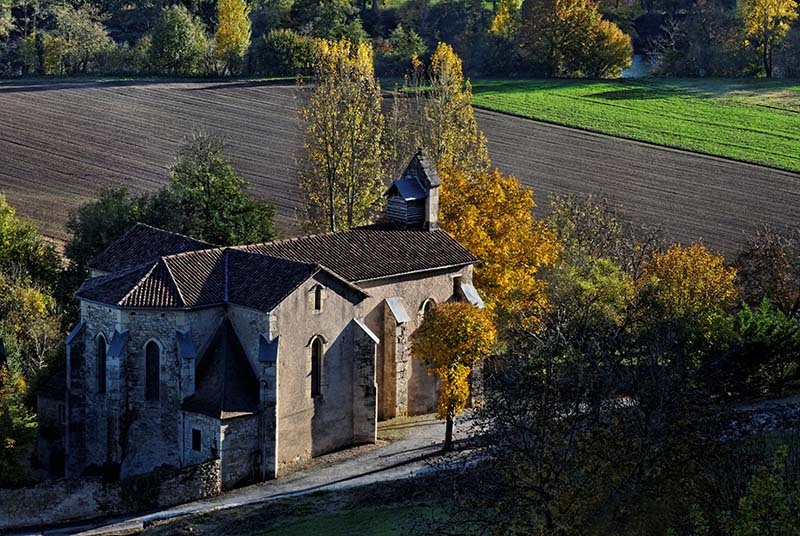 The association Sainte Affre was founded in order to raise the funds necessary for much-needed repairs to the church in the village of Larroque-Toirac. The village is dominated by the Castle of Larroque-Toirac, open to visitors throughout the summer. The present church dates from the Second Empire (1850) and urgently needs repairs on the inside as well as on the outside.